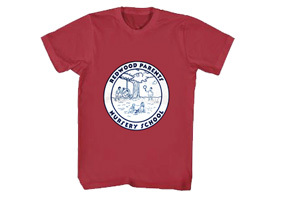 T-shirts! For fashion and FUNdraising! 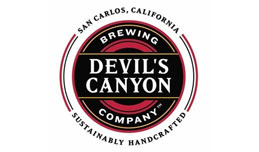 Please join us this year in purchasing our new t-shirt design. 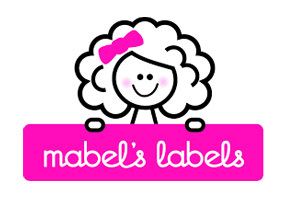 We also have other logo printed item at our Zazzle shop. 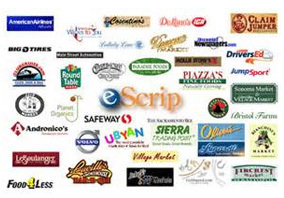 with eScrip and earn money for RPNS by shopping at participating merchants. Use RPNS eScrip Group ID – 137719470 Ask your family and friends to join, too! Purchase all year round! It includes gift warp, homegoods, personalized giftsd and food! 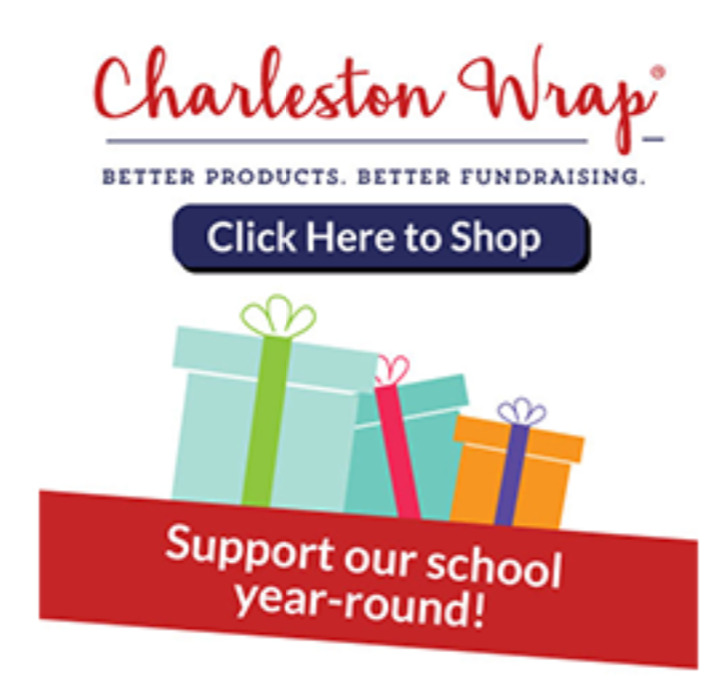 Click on the image to go to the Charleston Wrap Page. 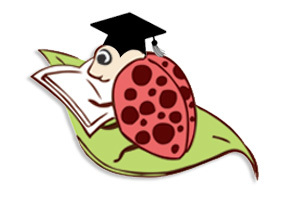 The Reading Bug, located at 785 Laurel Street in San Carlos, will apply 6% of your purchases toward gift cards with which our teachers can purchase books for their classes! Mention RPNS when you shop! Please join us for the 24th annual Janet Cocconi Dinner and Auction Fundraiser for RPNS. Join us for our Halloween Carnival, Saturday, October 29th at RPNS. Click here for more details.